The plea for financial institutions to ease up on their current stringent housing loan application process and low approval rate is getting louder and louder, especially among industry professionals who say the prolonged tough loan climate is becoming detrimental to the property sector and the economy as a whole. The latest to join the chorus of protest is the Malaysian Developers’ Council (MDC), which released a statement this week about the dangers of the current sluggish performance of the market and the role flexible lending guidelines can play in improving the situation. The MDC is a joint-body representing the Real Estate and Housing Developers Association Malaysia (REHDA Malaysia), Sabah Housing and Real Estate Developers Association (SHAREDA), and the Sarawak Real Estate and Housing Developers Association (SHEDA). In its statement, MDC said the various cooling measures and stringent housing loan guidelines introduced by Bank Negara Malaysia (BNM) since 2010 have negatively impacted house buyers’ ability to secure financing. “Whilst we understand that the prime intent of BNM for introducing the guideline is to curb household debt, MDC is of the view that BNM should review the mechanism and qualifying criteria to facilitate homeownership especially first time buyers,” it added. The three Associations reported that feedback from the market continues to indicate strong interest in new launches. 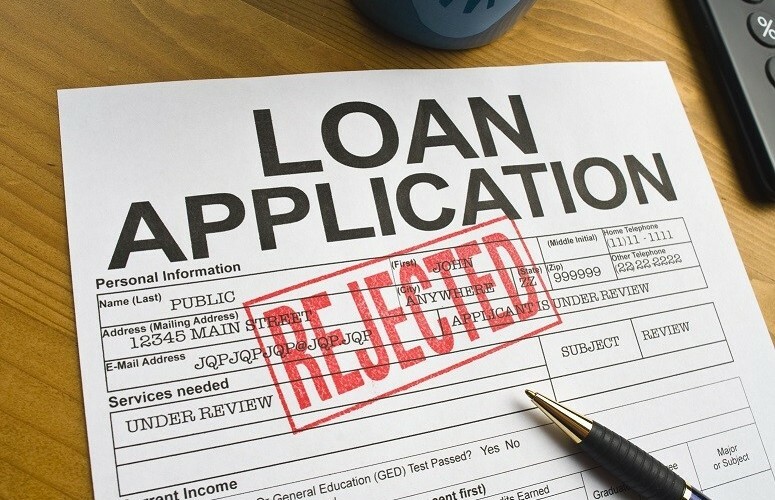 However, a very significant number of end financing cases end up being rejected, particularly in the affordable housing segment, which has culminated in a high rate of cancelled purchases. The member organisations of MDC voiced their deep concern voiced their deep concern about the serious slowdown in market performance. The marked reduction in sales performance is not only reflected in the 2015 NAPIC Report but also in the property surveys undertaken by various research organisations throughout the country. They point out that sales have been on a downward trend over the past few years and MDC is worried that if the situation is not carefully attended to, this will bring detrimental effect to the country’s economic growth. “The property industry has been proven to be one of the key economic pillars contributing to the country’s GDP. Therefore, in order to accelerate economic growth, MDC appeals to the Government to come up with bold policies to rejuvenate the industry and stimulate activities throughout the value chain,” said the council. “Financing to eligible house buyers and special financing packages should be made available especially to assist potential first time buyers. This will not only help to promote homeownership but also stimulate the slowing market,” it added. MDC’s call follows similar statements by various bodies recently, including the Penang Chinese Chamber of Commerce (PCCC). Its president Datuk Seri Choot Ewe Seng said following the Overnight Policy Rate (OPR) cut from 3.25 per cent to 3.0 per cent on July 13, BNM should also review the stringent measures affecting the housing market over the last 12 months in order to see tangible results in market performance. “The authorities should reintroduce the developer interest bearing scheme (DIBS) for the affordable housing segment. We feel that [if] developers are willing to bear the interest that will benefit buyers, especially first-time buyers, and also secure the survival of the housing industry,” Choot said. The appeal for a more liberal loan regime is not limited to industry professionals. Late last month, Selangor Chief Minister Datuk Seri Mohamed Azmin Ali urged Bank Negara Malaysia (BNM) to review the stringent lending policy which he said was affecting first time house buyers. He said the state government had received many complaints about difficulties in obtaining bank loans particularly from eligible candidates of the ongoing Selangorku housing project. “We are aware of the statistics of household debt that are too critical now and require BNM to tighten the lending policy. But we hope the central bank will look into easing the stringent lending policy particularly for first-time home buyers,” Azmin said. A number of surveys, conducted by both property consultancies and media agencies, indicate that there continues to be strong demand for housing among the populace, particularly young professionals who have not yet secured a property. However, the inability to secure a loan threatens to put off their house buying aspirations on a long-term basis. Daniel Chang, a 26-year-old marketing executive from Subang Jaya said that he has been shopping for a home for the past year, but has not been able to secure a loan because of the disparity between the banks valuation of the property and the asking price, as well as the huge downpayment expected of him to qualify for a loan. “Honestly, it shouldn’t be this hard. I feel like the banks aren’t keen to do business with mid-income earners… look at how long it took for them to even reduce their rates after the new OPR was announced. If things remain this way, I will have to relook my strategy and probably rent a home for the rest of my life,” he said.